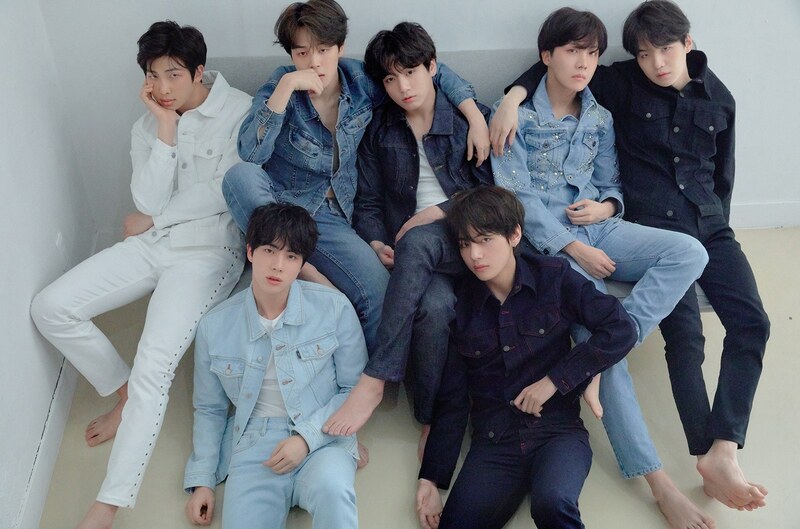 The fans of the K-Pop artist, ‘BTS’ have got another reason to rejoice as the South Korean boy band has set a new record, becoming the fastest Korean artist, debuting after 2000, to reach the mark of 10 million in total album sales. As per the data released by Gaon Chart, on their recent November album sales figures, BTS has surpassed the 10 million mark in their album sales. They sold around 10,023,081 copies. The sells figures were released on December 8th, 2018 by Gaon Chart. ‘BTS’ band consists of 7 members who are Jin, Suga, J-Hope, RM, Jimin, V, and Jungkook. What’s even more amazing and surprising is that ‘BTS’ achieved this remarkable feat after just 5 years and 6 months of their debut, back in June 2013. And adding to that, the K-Pop boy band sold nearly 5,003,455 copies in this year alone, from January to November! So the band is also the highest-selling Korean artist in 2018. The band had a total of 12 Korean releases, spanning from the debut single ‘2 Cool 4 Skool’, in 2013, to their last released album ‘Love Yourself: Answer’. Talking about their latest album ‘Love Yourself: Answer’ which was released on August 24th, 2018, then it also became a sensational hit, selling around 2,619,519 copies. And the album also made the record of highest-selling release, on Gaon Chart. The ‘BTS’ has become a fan favorite across the globe with their enchanting styles and great songs and also the way they use the music. This fame is also hard earned by the boys themselves, which speaks for itself. It is also reminiscent of the success of One Direction. The British band was also hugely popular due to their charismatic songs and styles of its members, namely Zayn, Louis, Liam, Niall, and Harry. But ‘BTS’ seems to be on a great track and their success story has just started. It’s a long journey to a new height, which they will eventually achieve.